The Southern Indiana Civil War Roundtable has two great upcoming programs in May and June. Both meetings will begin at 7:00 p.m. at the Evansville Fraternal Order of Police (801 Court St, Evansville, IN 47708). 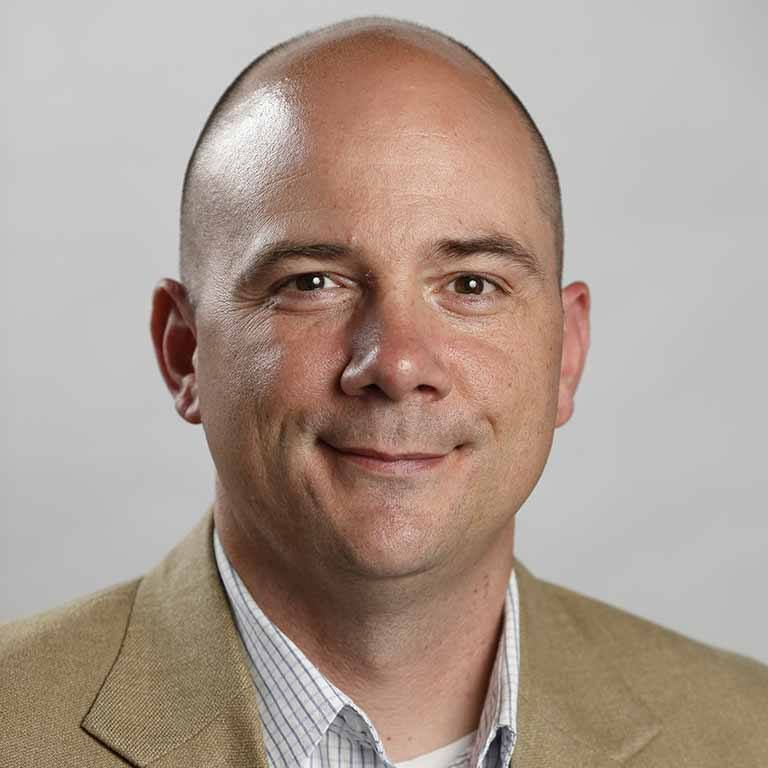 16 May 2019: Our May meeting will feature John Summerlot, Director of Veterans Support Services at Indiana University. His presentation is titled “Indiana University and the Civil War.” Cashon is a veteran of the U.S. Marine Corps and Army National Guard and researched and published on a number of topics related to the experiences of veterans and military students in higher education. He focuses in particular on the relationship between the military and higher education. He currently serves in the Indiana Guard Reserve as the executive officer of the Search and Rescue Training Team and an emergency management specialist and has been an instructor at IU Bloomington since 2004, teaching in both the School of Education and the School of Public Health. 20 June 2019: Our June meeting will feature John P. Cashon‘s presentation titled, “Paducah Kentucky and Jackson Purchase in the Civil War.” Cashon is a Paducah-based freelance writer and historian. He serves as a docent for the Lloyd Tilghman House and Civil War Museum in Paducah. Cashon is also the historian of the Sons of Confederate Veterans Paducah Camp 1495. 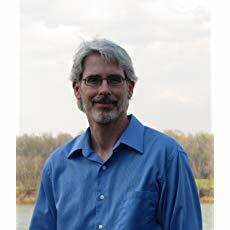 He received his bachelor’s degree in history at Murray State University. His work appears in the Jackson Purchase Historical Society journal and on his Paducah blog, Reflecting on History.